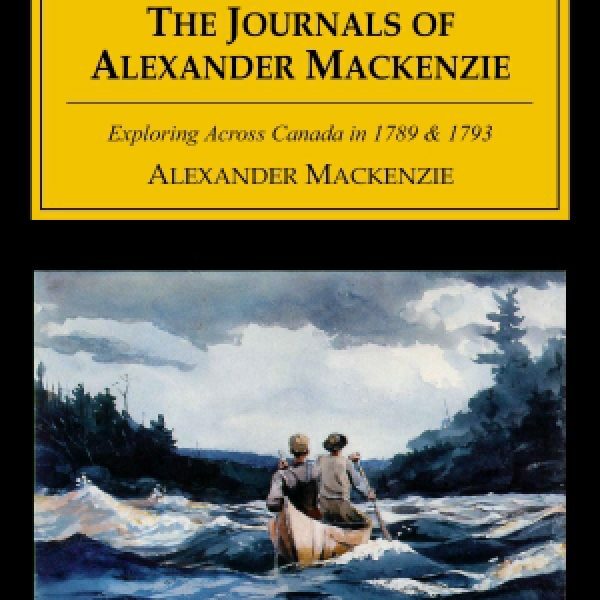 Alexander Mackenzie was the first man to cross continental North America, a trip he accomplished by canoe in 1793 — twelve years before Lewis and Clark. 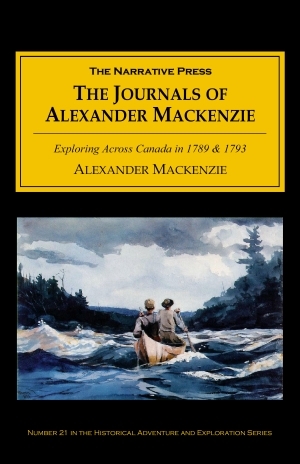 Mackenzie’s journal of his explorations appeared in 1801. Acting on this overly-simple thesis, Mackenzie took the fur traders’ route along the Saskatchewan and found his way over to the Fraser, and thence by an Indian trail to the coast. 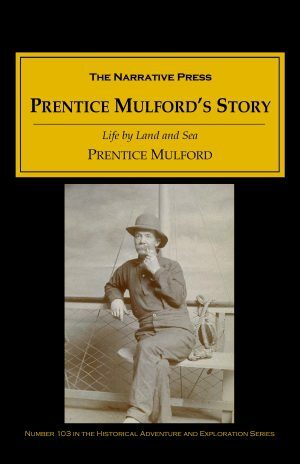 My tent was no sooner pitched, than I summoned the Indians together, and gave each of them about four inches of Brazil tobacco, a dram of spirits, and lighted the pipe…I informed them that I had heard of their misconduct, and was come among them to inquire into the truth of it. I added also that it would be an established rule with me to treat them with kindness, if their behavior should be such as to deserve it; but at the same time, that I should be equally severe if they failed in those returns which I had a right to expect from them. I then presented them with a quantity of rum, which I recommended to be used with discretion, and then added some tobacco, as a token of peace. They, in return, made me the fairest promises; and, having expressed the pride they felt on beholding me in their country, took their leave. About midnight a rustling noise was heard in the woods which created a general alarm, and I was awakened to be informed of the circumstance, but heard nothing…At two in the morning the sentinel informed me, that he saw something like a human figure creeping along on all-fours about fifty paces above us…it proved to be an old, grey-haired, blind man, who had been compelled to leave his hiding-place by extreme hunger, being too infirm to join in the flight of the natives to whom he belonged. Mackenzie fed the old man, then drafted the blind Indian as his guide. The party groped its way westward. Mackenzie’s route to the Pacific Ocean proved too difficult for others to follow, but this does not diminish the value of this great expedition across wild America.